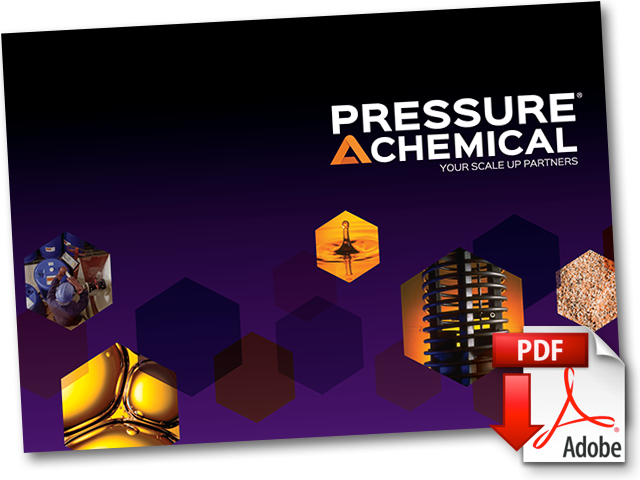 Pressure Chemical has the capabilities and expertise to assist you with development, piloting, or manufacture of your alkoxylation processes, including ethoxylation, propoxylation and butoxylation processes. Using our unique array of process equipment, we can work synergistically with you to develop the best-practice methodology for your alkoxylation process as a standalone project or as part of a larger synthetic plan. With over 40 years of experience in safe handling of various alkyl oxiranes, we have the resources and know-how to assist you with your alkoxylation requirements. In addition to homopolymers, Pressure Chemical has made block copolymers using different epoxides. We can also make tapered polymers by adding two different epoxides at the same time.